for the Glory of the Kingdom. 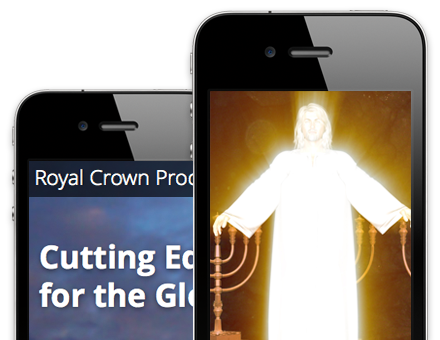 Future plans for Royal Crown include an interactive 3D Bible World web portal, several epic Biblical motion pictures, Christian computer games and study tools, music, and more. 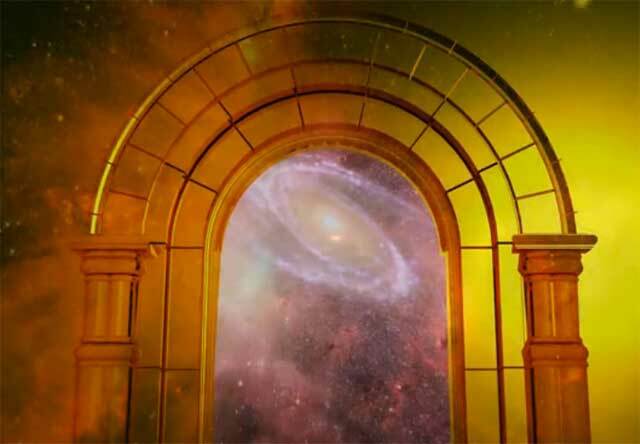 Please feel welcome to contact us for more information, or to discuss a project you would like to involve us with. 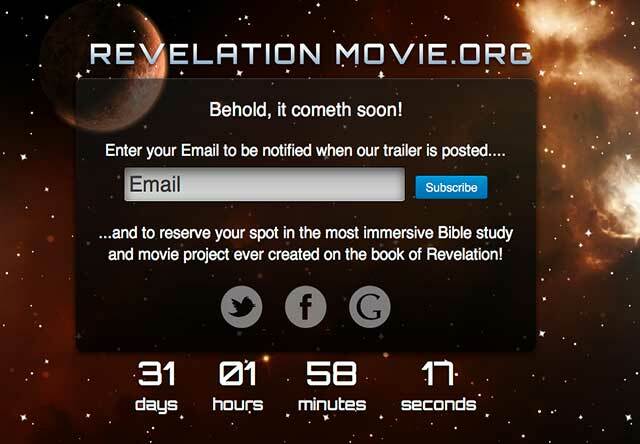 "Royal Crown Productions Launches Trailer for Feature Film of the Book of Revelation..."